Estelle & Thild Super Bioactive Lifting Eye Serum Review : Ingredients, Side Effects, Detailed Review And More. What Is Estelle & Thild Super Bioactive Lifting Eye Serum? Estelle & Thild Super Bioactive Lifting Eye Serum, bottle of Serum, brings you an all-in-one solution to your puffy eyes, dark circles, crows feet, and other signs of skin aging plaguing your mature skin. Although it may not be suitable for all skin types. 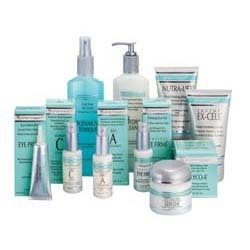 This product is formulated and distributed by Estelle & Thild, a skin care company set up in Stockholm, Sweden. Since 2007, the company has been formulating products designed to work up wonderful health and beauty benefits for your skin without the need for toxic chemicals that personal care products are commonly laden with. High impact results made purely from organic ingredients — this is the beauty compass of Estelle & Thild. Estelle & Thild Super Bioactive Lifting Eye Serum — Does It Really Work? Smoothen the delicate but wrinkled skin around your eyes. 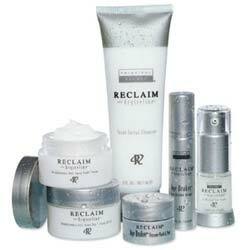 Soften the texture and feel of aging skin. Tighten pores and refine the surface layer of your skin. With regular product use, make your skin appear healthier and glowing. Help prevent premature skin aging. 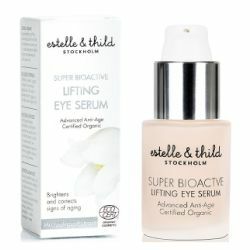 What Are The Ingredients In Estelle & Thild Super Bioactive Lifting Eye Serum? Oat Beta Glucan: Delivers a calming and soothing effect on your skin to promote redness relief and a more even skin tone. 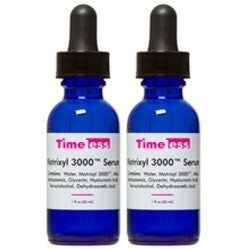 Gluconolactone: A polyhydroxy acid that more gently exfoliates your skin even compared to alpha and beta hydroxy acids, to facilitate faster skin repair, regeneration and turnover. Use Estelle & Thild Super Bioactive Lifting Eye Serum morning and night to better manage the signs of skin aging showing on and around your eye area. Make sure to apply the product on freshly cleansed and toned skin only. Always layer with sunscreen in the morning. Estelle & Thild Super Bioactive Lifting Eye Serum is formulated with ingredients derived from natural origins. It helps keep fine lines shallow. Although many user reviews say it isn’t very effective. This product is so much more expensive than other eye creams promising to do the same things. Estelle & Thild Super Bioactive Lifting Eye Serum is formulated with fragrance ingredients which may cause skin irritation. Does Estelle & Thild Super Bioactive Lifting Eye Serum Have Any Side Effects? Skin irritation and allergic reactions due to several ingredients, including plant ingredients. Increased risk for skin reactions due to fragrance ingredients. Estelle & Thild Super Bioactive Lifting Eye Serum has stayed true to its promise of taking away the toxins from your daily skin care routine. However, when proof of potency is in question, user reviews remain limited and the company has also not presented any clinical evidence of efficacy.